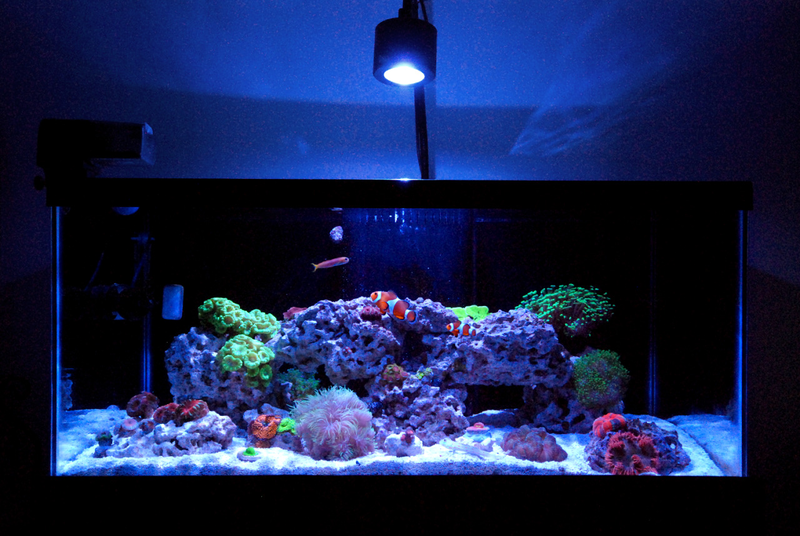 Been reefing for 8 months now and its so addictive. Love Reefing! Love BAR!